The importance of playing at a legally licensed and reputable online gambling site cannot be overstated. To drive home that point, 2 Union County, New Jersey males were recently brought up on separate charges for running an illegal online gambling operation. Beteagle.com employee Dominick J. Barone, 44, and owner Joseph Graziano, 77, pled guilty to racketeering conspiracy charges last week in New Jersey. Their pleas were accompanied by startling admissions that the two had conspired with the Genovese Crime Family of La Cosa Nostra (the Mafia) in the operation of Beteagle. 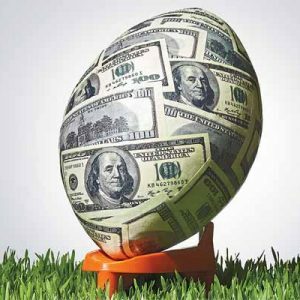 With legal Internet sports betting options provided to all New Jersey residents by legitimately licensed online sportsbooks, the operation of such crime-backed sports enterprises in New Jersey is a rarity. But the admissions and the guilty pleas given by the two New Jersey men prove that you still have to be careful where you gamble online. According to the published charges, an organized crime crew used the BetEagle website to conduct daily sports gambling activities. 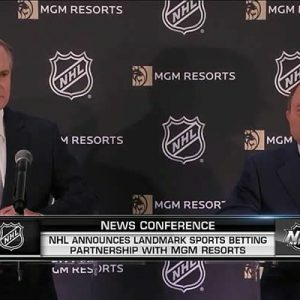 That included accepting wagers, other illegal gambling actions and even the “collection of unlawful debt.” The website was also used to control illegal land-based bookmaking operations. Related to these charges, 4 New Jersey men have also pleaded guilty to their roles in the racketeering conspiracy. 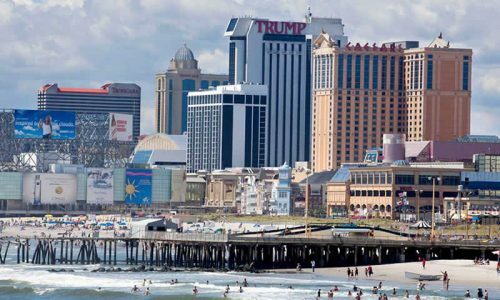 In November of last year, New Jersey launched its first-ever legal, state-regulated Internet gambling industry. 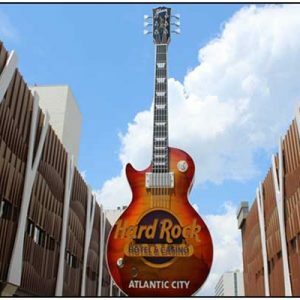 Legitimate poker and virtual casino games are offered for New Jersey residents and visitors through a host of websites managed by physical casinos located on and around the Atlantic City Boardwalk. But because of federal law, US-based companies cannot provide sports betting action in New Jersey. The most popular and highest trafficked US-friendly online sportsbook, Bovada, recently announced it was pulling out of the New Jersey marketplace. 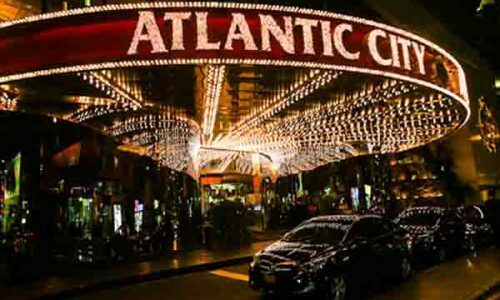 However, there are still a handful of legitimately licensed and certified companies headquartered and operated outside of the United States which can legally offer Atlantic City online sports betting services to NJ residents and the rest of the USA. 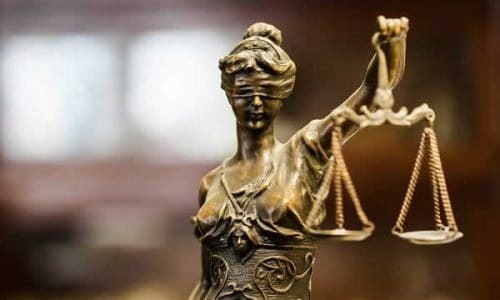 The World Trade Organization (WTO) continues to uphold the rights of such operations, as long as they are not located inside the United States, and they obtain legal Internet gambling licensing from a recognized license provider. As with all previous anti-gambling legislation, the UIGEA and Federal Wire Act of 1961 which prohibited US companies from offering online sports betting go after the website owners and managers, not the unsuspecting customers placing bets. 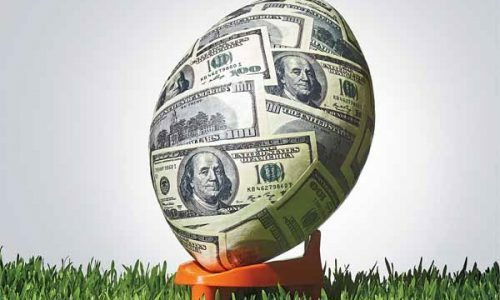 However, industry analysts continue to point to legally licensed non-US virtual bookmakers which are owned and operated outside of the United States as the safest and most secure Internet sports betting options. When legal online gambling licensing is procured and maintained through industry recognized Internet gambling jurisdictions like the ones located in Canada and the UK, US sports and casino cyber gamblers do not have to be concerned about having their accounts frozen, or waking up one day to find out that there gambling portal and its principles are facing federal charges. It is disconcerting to hear that organized crime is still alive and well, and offering Internet gambling services to New Jersey citizens which may appear legitimate at first inspection. 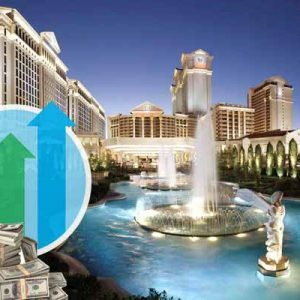 That is why it is so important to make sure you are only dealing with licensed online gambling providers, whether they are based and regulated in New Jersey, or in established offshore locations. 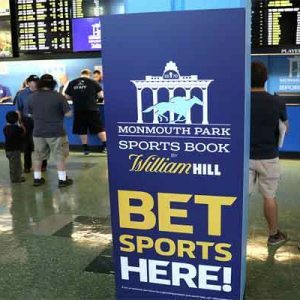 There was no word whether any New Jersey individual sports betting accounts would be frozen while this legal case plays out.